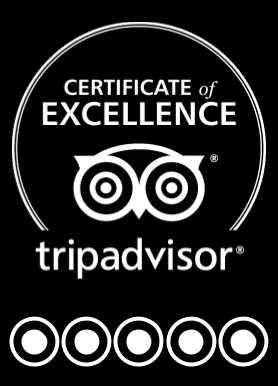 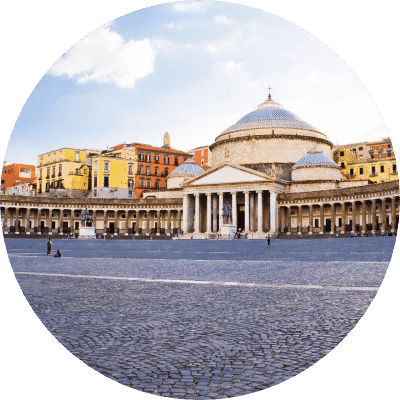 We are a Cultural Association, managed by licensed professionals, that offers Free Walking Tours with the company of local members. 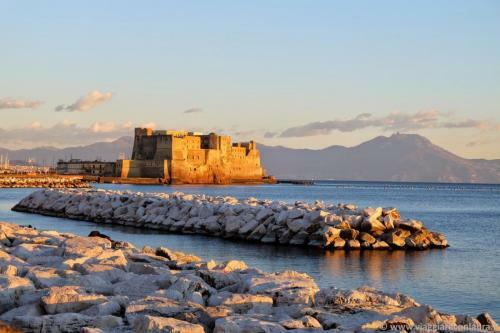 We want you to know Naples for what it is: a great cosmopolitan and multifaceted city, full of warm and friendly people who will make visitors from around the world feel welcome and at ease. 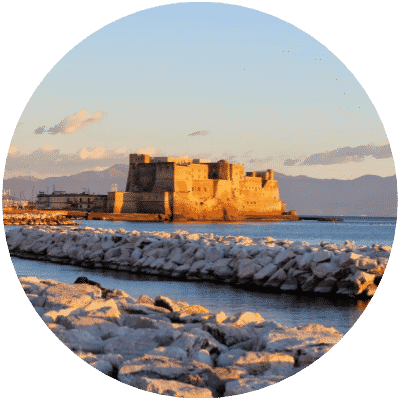 Our mission is to improve the global image of Naples by promoting a better experience of the city, connecting tourists with local volunteers, true “ambassadors of Naples.” We want to give a chance to Neapolitans to show their love and pride for their city, and at the same time to promote cultural exchange. 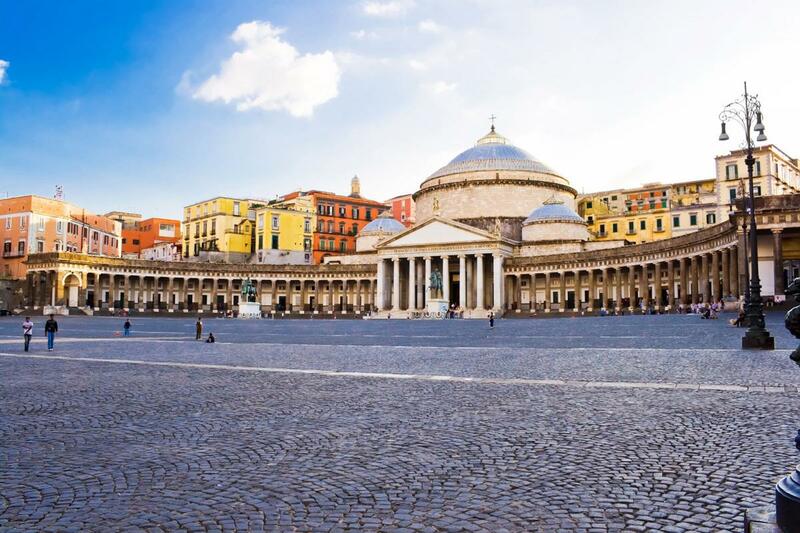 We want the world to know Naples for its strong welcoming spirit and community. 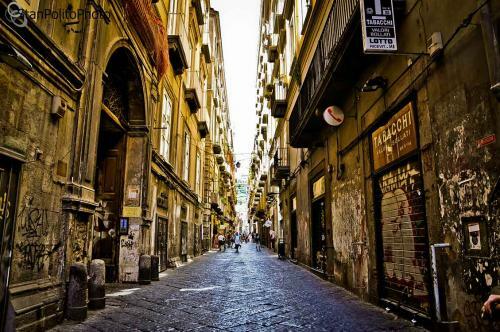 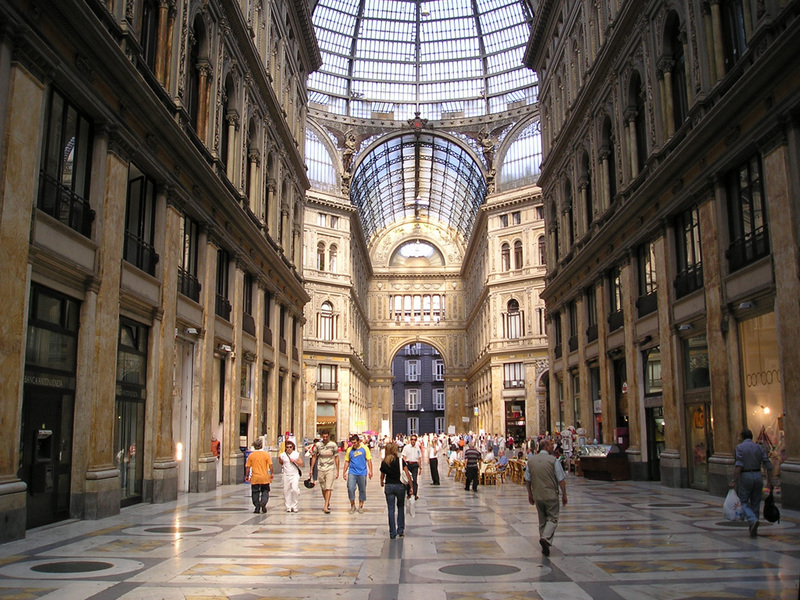 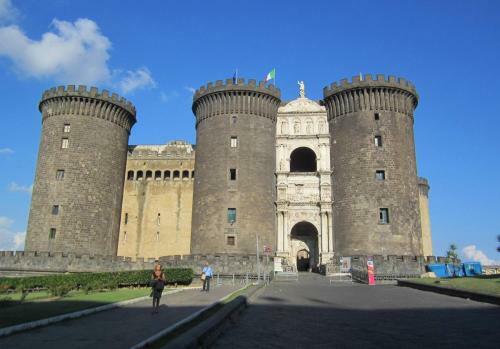 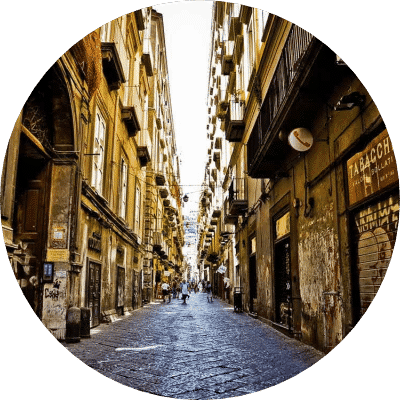 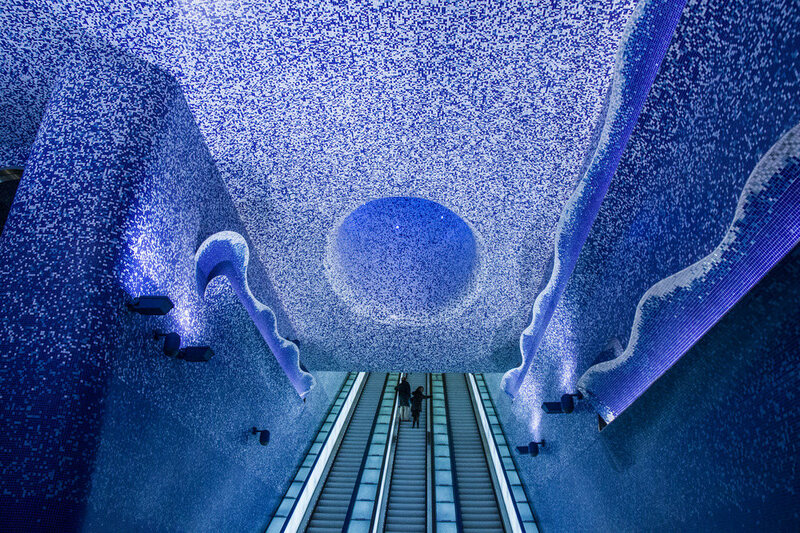 We love Naples and we want tourists to love it too.